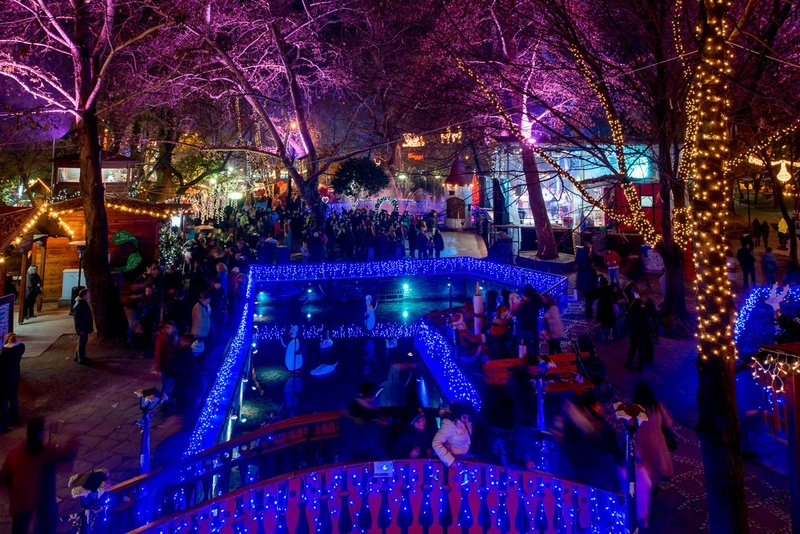 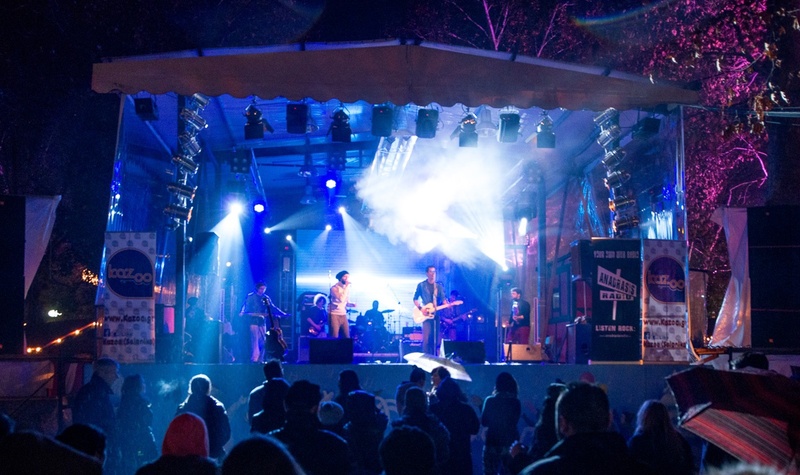 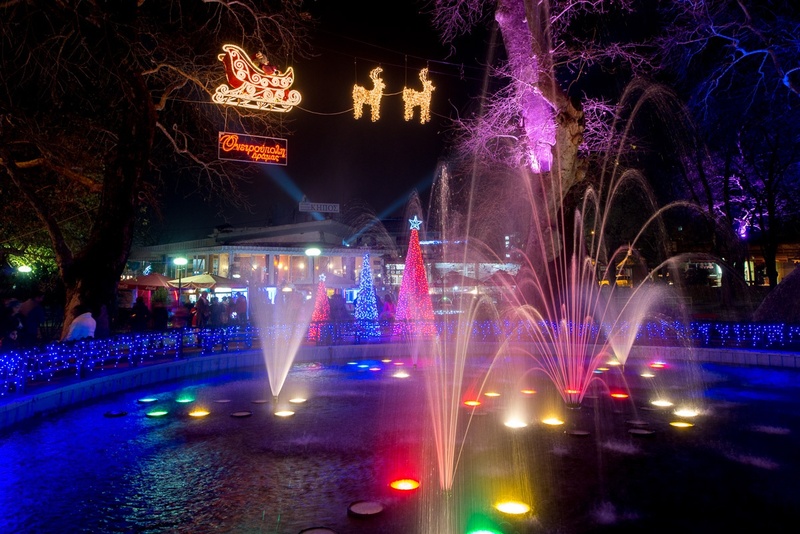 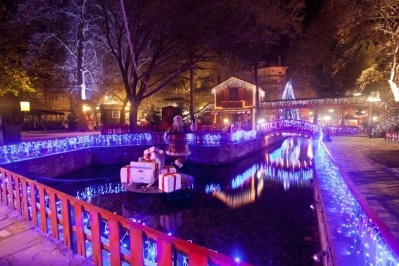 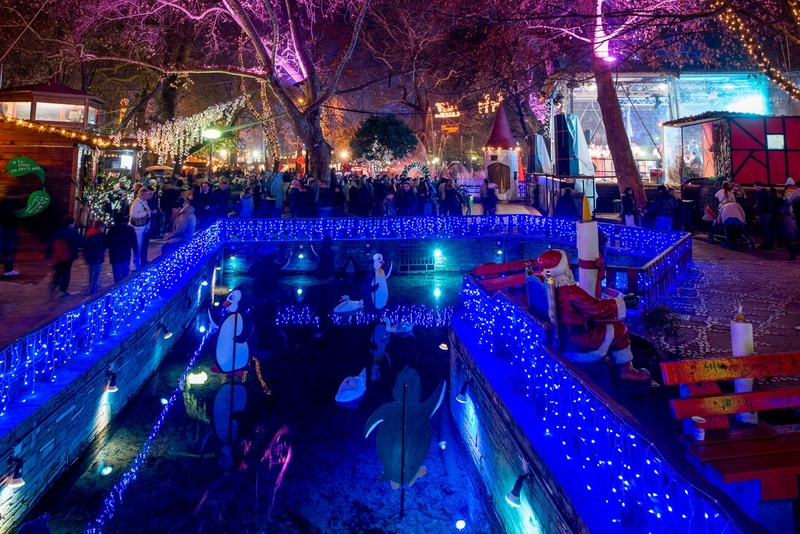 Oniroupoli is a Christmas Festival, which is earned the nationwide interest and turned the town of Drama in destination for the Christmas Holidays. 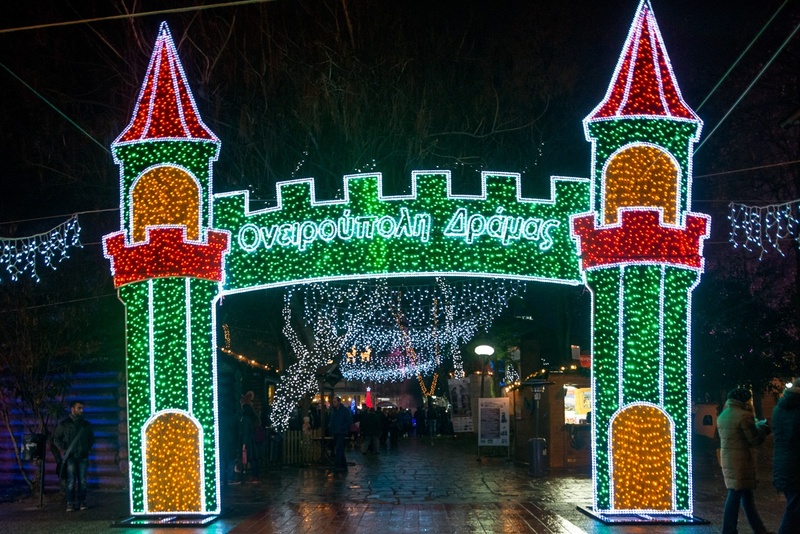 Citizens volunteers and Municipality members not only care for for Christmas decoration of houses but in general for the municipal gardens where Oniroupoli is located. 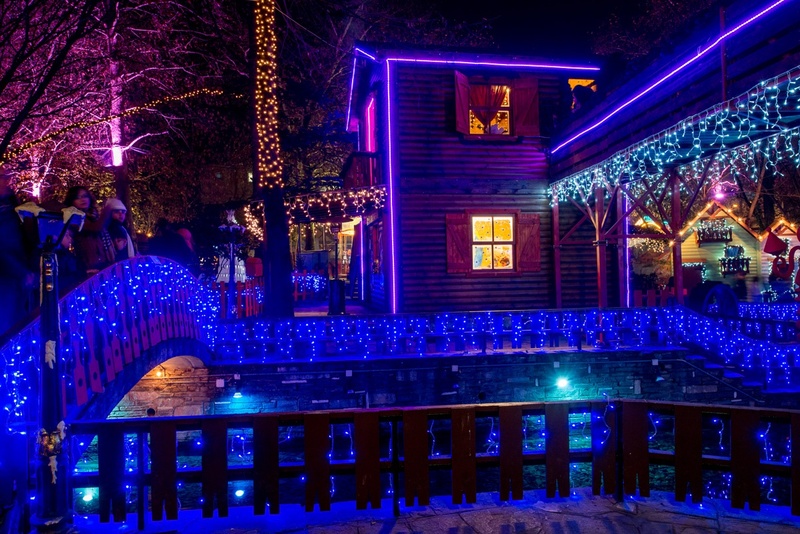 The interest and the desire of nurseries, kindergartens, primary schools and high schools to visit the charming village of Santa Claus is very great. 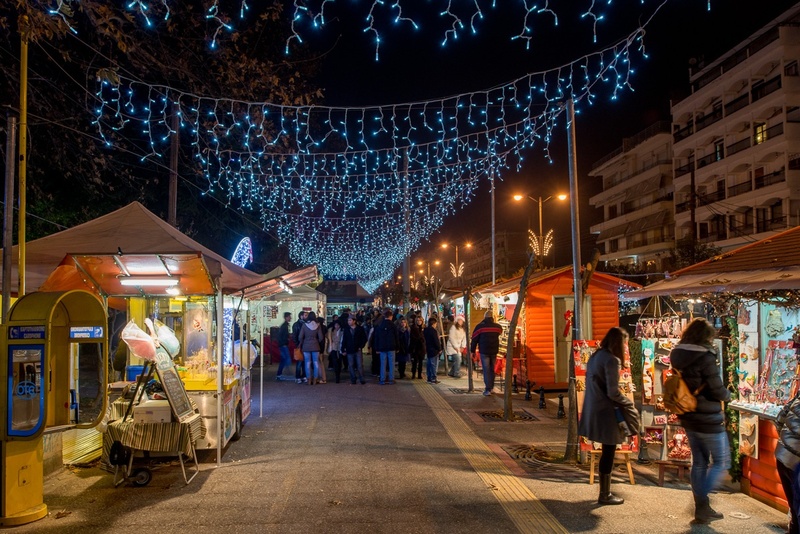 Schools from all over Northern Greece (Halkidiki, Thessaloniki, Pella, Serres, Xanthi, etc) visit Oniroupoli on Christmas holiday. 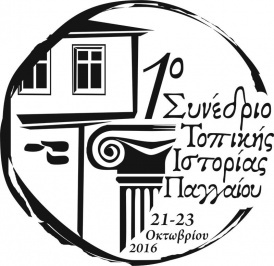 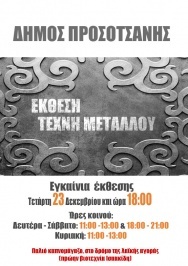 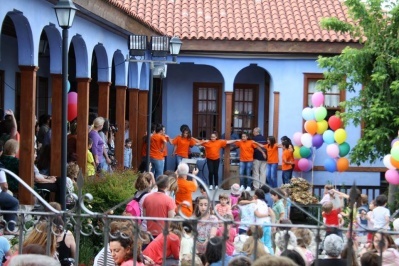 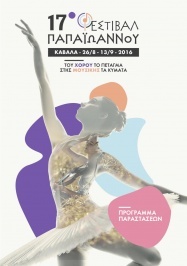 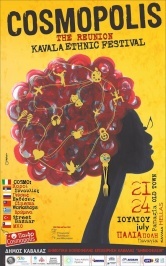 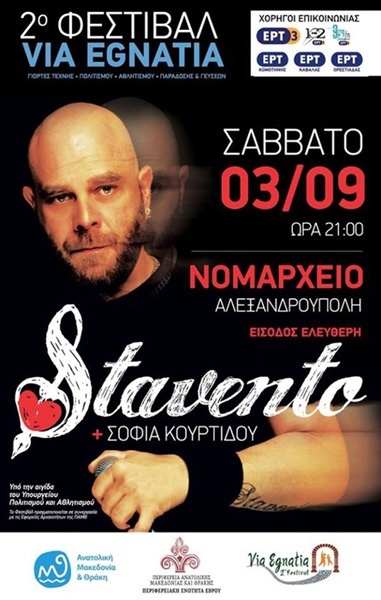 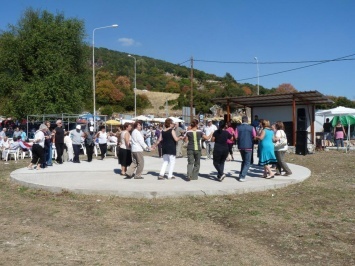 The multi-day program of Oniroupoli in Drama also includes concerts, traditional dances, martial arts demonstration and theatrical performances.